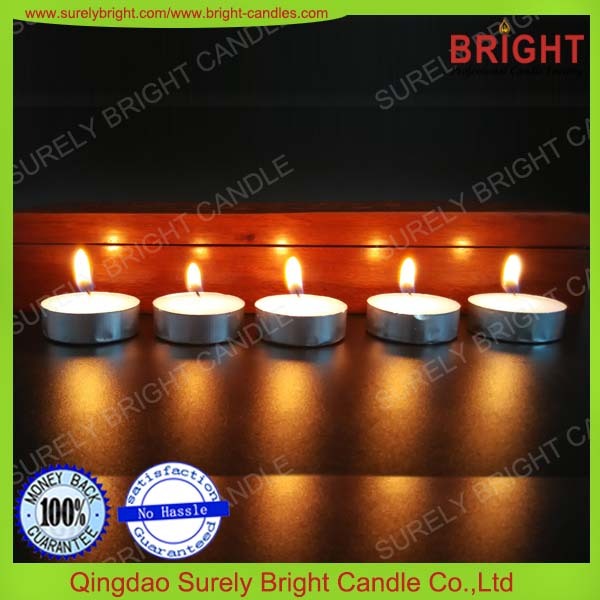 We have 1000 cartons 10g tea light prepared in stock to gift you for free!! As long as your order amount will reach 10000 USD for any items!! You order more, we gift more! 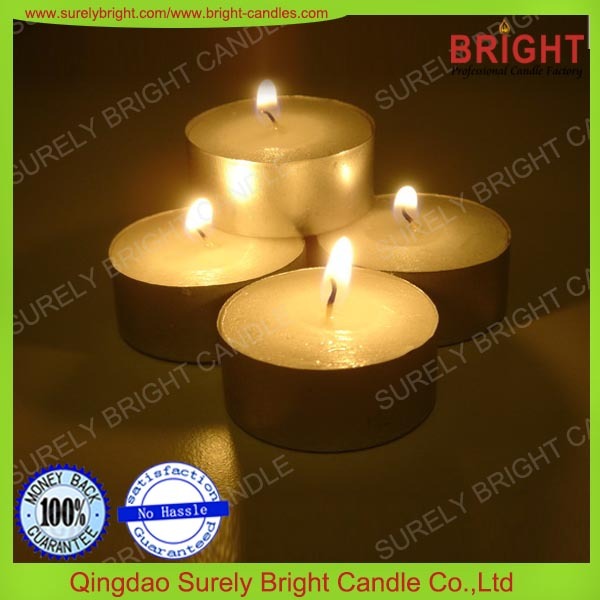 We use the highest quality of paraffin wax, which is the best all over the world; The alum cup is 9DM edged cup. 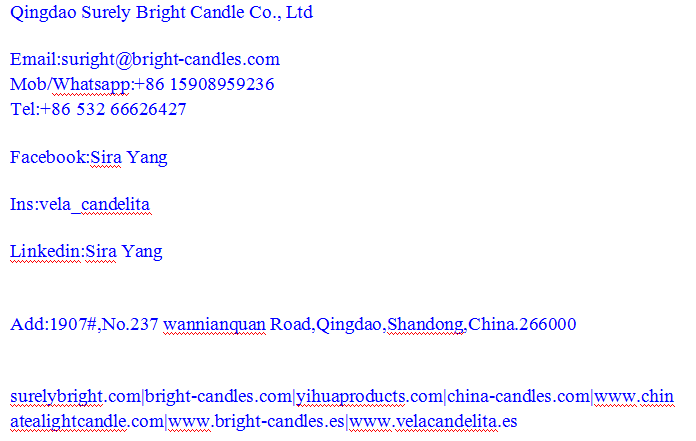 Welcom to visit our factory, we are major in Candles since 1999. We can provide the best quality with best products, you don't need a trade company to rise the price and report your requirementes to me. 3. OEM and custom service. Q1. Can I have a sample order for candle? 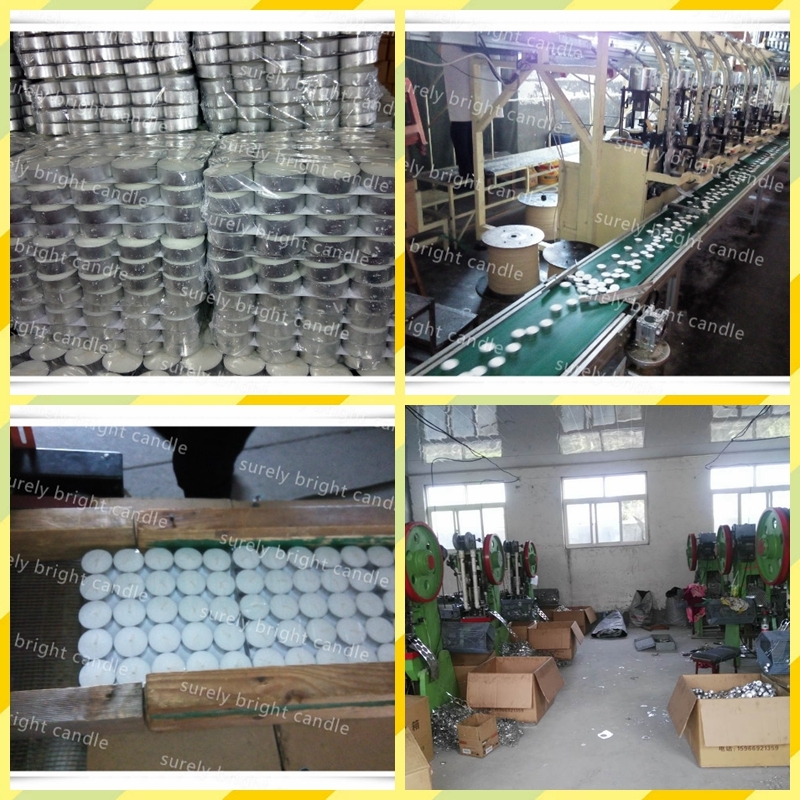 A:Sample needs 3-15 days, mass production time needs about 30 days according to the quantity. Q3. Do you have any MOQ limit for candles? A: We usually ship by sea, by air, by DHL or TNT. By sea 15-40days, by air about 1 week, by DHL or TNT 3-5 days. Q5. What certificates do you hold? 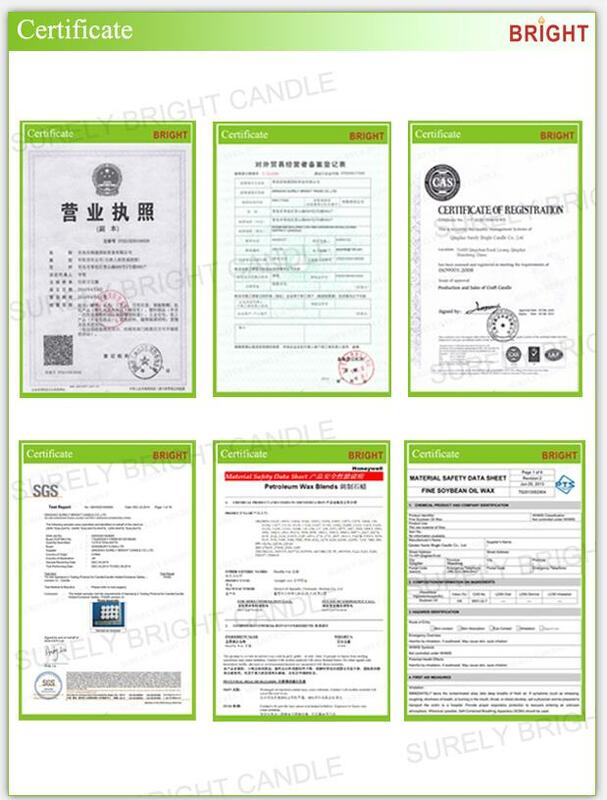 A: ISO 9001, SGS, MSDS, SMETA, BSCI. Q6. 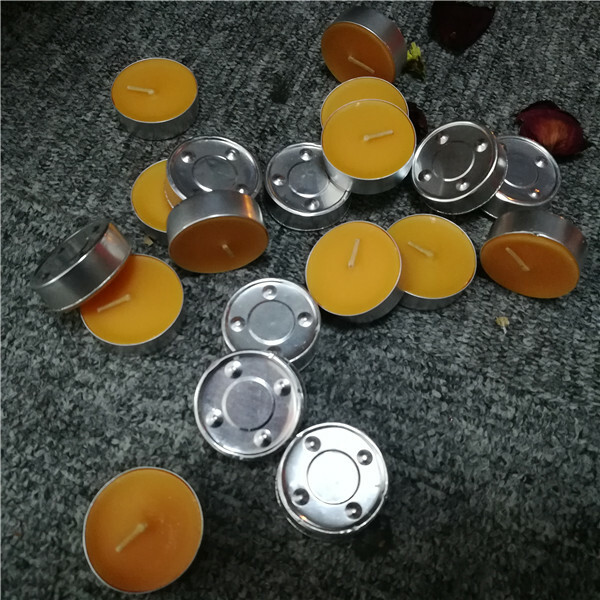 Is it OK to print my logo on candles?